All Things Gardening is a great name for a website or publication for gardeners. Whether your audience is expert gardeners, beginners, or both, AllThingsGardening.com will establish your business as the go-to resource for gardening information. 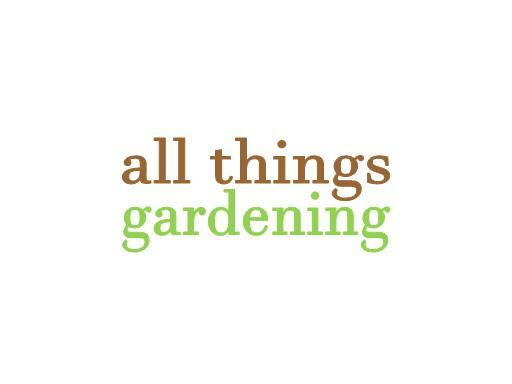 Own AllThingsGardening.com today!